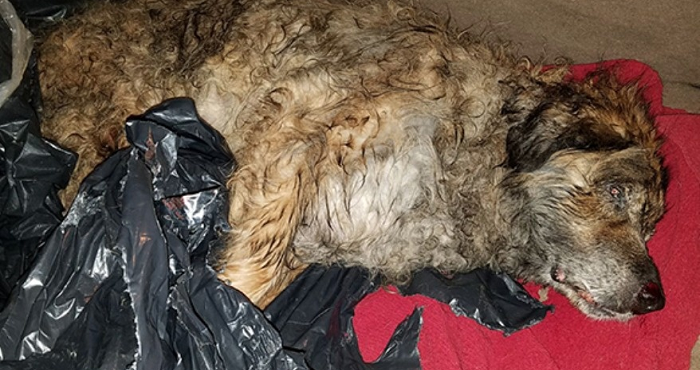 This Dog WASN’T Dead, But Someone Literally Threw Him Out With The Garbage! LOOK At Him Now! He may have looked like he was knocking on death’s door, but this dog had the heart of a fighter! All he needed was for someone to give him a chance! St. Vincent, as he was named by his rescuers, was first discovered by someone who spotted a moving garbage bag in the woods. They called the police for help, and after the officers investigated, they realized that it was a dog trapped inside! They called the New York Bully Crew, an organization that saves, rescues, and rehabilitates abused and injured animals. They arrived just in time. While they weren’t sure if the dog would survive, they had to try! They rushed him to an emergency vet hospital and did everything possible to help him regain his strength. 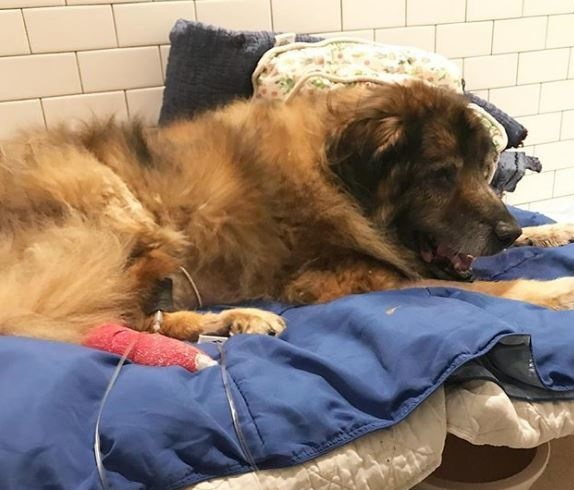 Fluids, antibiotics, medication for pain, treatments and a bath were a good start, but they knew that if was truly going to live, he would need to learn to trust again above all else. Every day, he grew a little stronger. Every day, he grew a little more trusting. Slowly, he was able to move his head. Slowly, he found his legs! 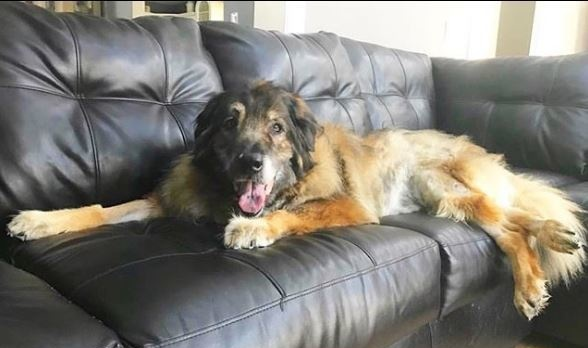 He was left for dead, and if he hadn’t been rescued and loved by people determined to save him, he might have died anyway…but St. Vincent’s story has a happy ending, even though it had one of the most horrible beginnings imaginable!